March 19th 2019:How to Ask for What you Want - and why this is important. Many couples drift apart not because they wanted to, or planned to, but because they stopped being open with each other. Slowly they shut each other out of those personal and private intimate spaces of the mind, heart and desire. When this happens, you can find your way back with a few short sessions of intimate interaction under guidance. 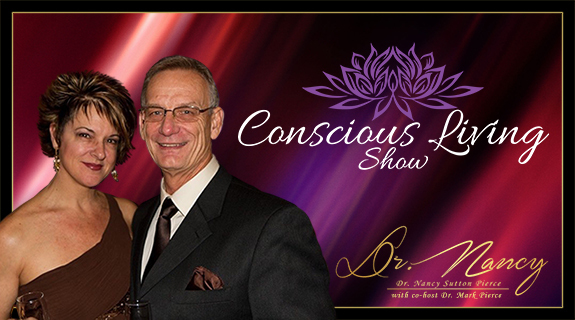 Drs Nancy & Mark will share how to find your back into the arms, heart and sensuality of your partner and reignite that spark you began with. If you both want it, it will happen.